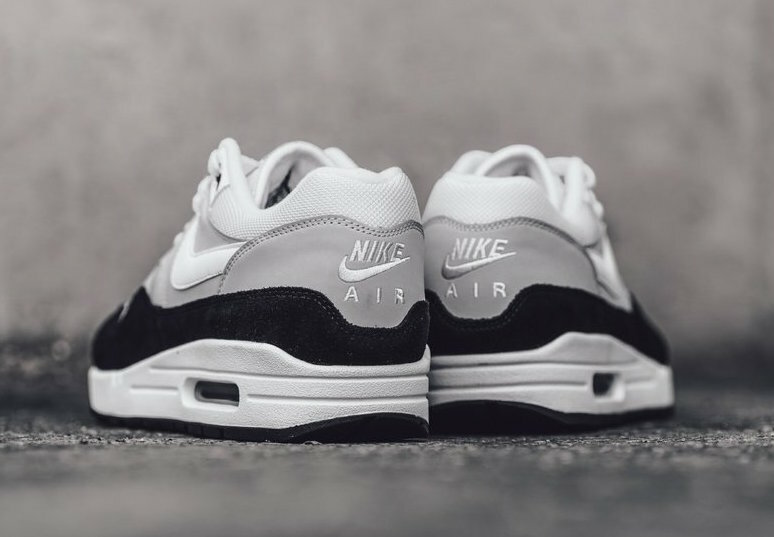 Nike is releasing another colorway of the popular Air Max 1 silhouette. 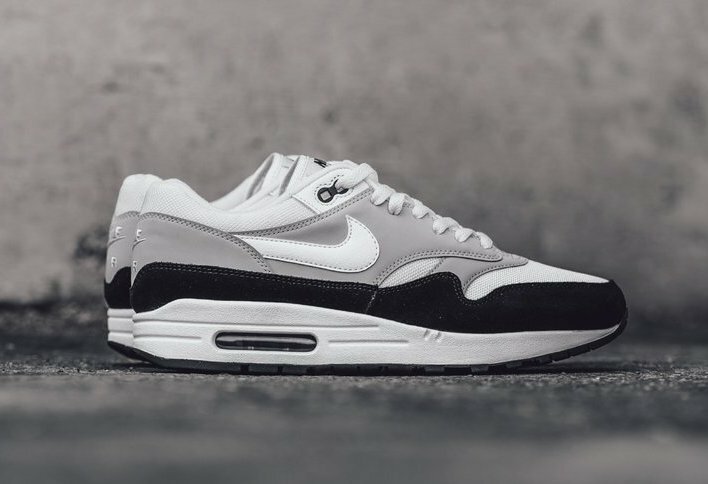 The Nike Air Max 1 is returning in the Spring friendly “Wolf Grey” theme. 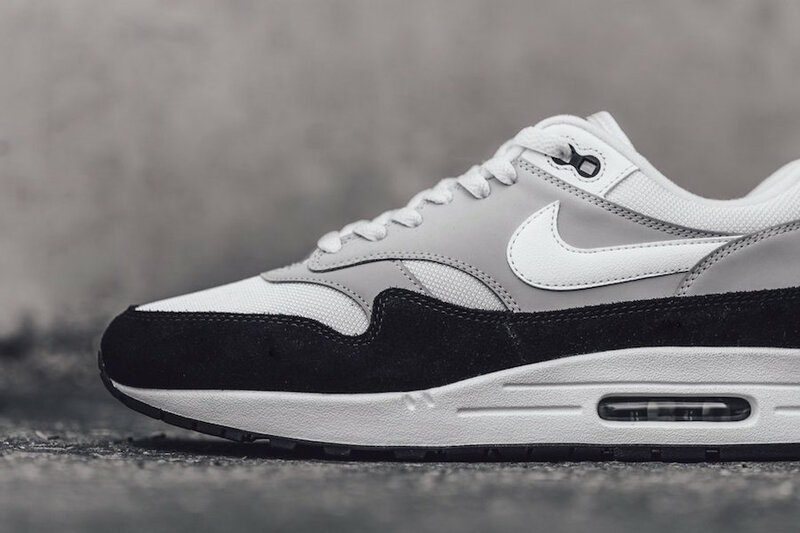 This version of the Nike Air Max 1 will highlight White and Wolf Grey suede and leather uppers. 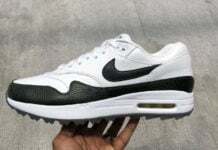 This design will also include Black detailing throughout the mudguard and on the Nike branding located on the tongue. 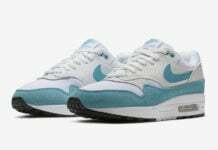 This Nike runner will sit on top of a full polyurethane midsole and Black rubber outsole to complete the design. 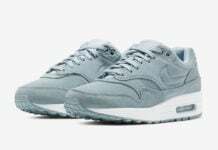 The Nike Air Max 1 “Wolf Grey” is now available for purchase at select Nike retailers like Feature and will feature the $110 USD price tag. 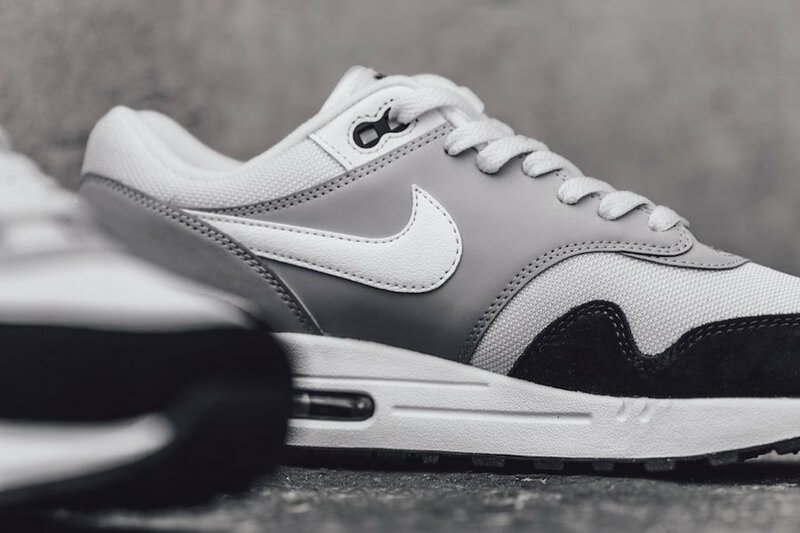 Scroll down to get a detailed look at the Nike Air Max 1 in the “Wolf Grey” color combination.